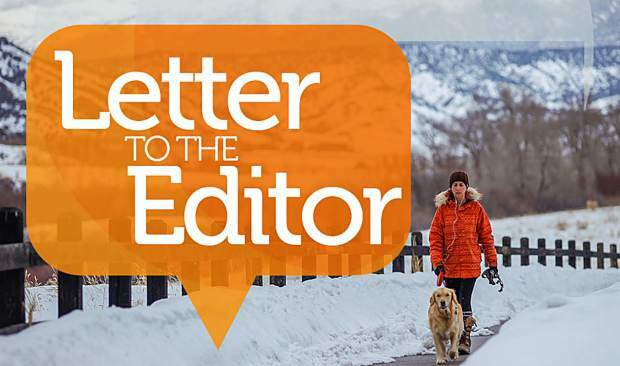 As a member of the Vail Valley Mountain Bike Association, I couldn’t agree more with the negative effects that the proposed Berlaimont Estates Project will have on wildlife, winter habitat and on recreational trail users. Peter Hart’s letter on Friday, March 2, (“Don’t pave paradise for sprawl in the backcountry”) perfectly sums up the impacts the development and proposed paved access road would have on wildlife. However, as the Vail Daily article from March 9 alludes to (“Berlaimont project comment period ends March 12”), under Colorado law, the developers have the right to develop the property and, in turn, under federal law, provide “adequate and feasible” access through federal lands to their property. 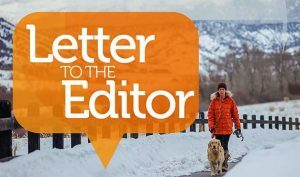 Like most Vail Valley locals who love our wildlife, environment and recreational opportunities, I, too, wish the Berry Creek area would remain untouched. Taking a very hard and real look at the proposed project, it is relatively easy to determine that Berry Creek as we know it is going to change significantly. In the case that the road is paved, we need to be ready to ensure the project is sustainable and as un-impactful as possible. The Vail Valley Mountain Bike Association’s vision is to maintain and construct sustainable trails for both mountain bikers and hikers. Sustainable trails are incredibly important to the area’s natural systems, wildlife, soils and recreational user demands. The proposed soft-surface trail along the proposed paved road is not sustainable, period. The amount of hikers, families, bikers, runners and all other recreational users who enjoy Berry Creek cannot be supported on this single trail. Additionally, the Berry Creek trail system could be closed to all trail users during the road construction. This would push recreational trail users to other trail systems that are already busy and supporting our growing population. Even worse, new social trails could be created in the area due to the demand and lack of trails to support all recreational users. Furthermore, the proposed trail would literally be aligned 3 feet away from the proposed paved road. Does that sound like an enjoyable experience for a hike or bike ride? Like many, I don’t always have the time for a full loop in the Berry Creek trail system. The proposed new trail alignment would not offer a shorter “lunch loop,” either. Whether you are looking for a short or long hike or bike ride, we are all going to be affected by the possible changes. Monday, March 12, is the last day to send your comments to the U.S. Forest Service to ensure that we maintain the recreational opportunities we already enjoy in Berry Creek. 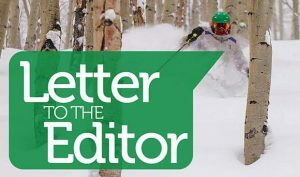 To learn more about the proposed trail and the Vail Valley Mountain Bike Association’s comments, go to their website at vvmba.org. Please send your comments today.